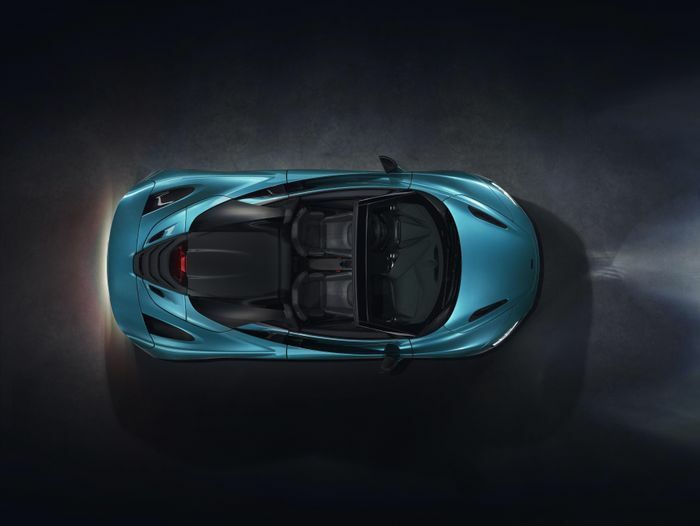 As expected, McLaren has lopped the roof off its 720S to create a Spider version. It should come as no surprise that the results are rather spectacular, as well as technologically fascinating - allow us to brief you on what you need to know! The Spider will do 0-62mph in 2.9 seconds, a figure identical to that of the coupe. 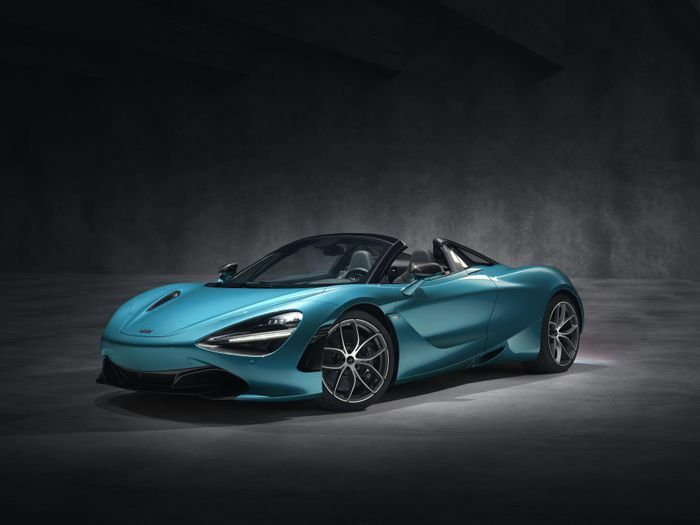 It’s thanks to a very modest weight gain of 49kg, which is possible because - like previous drop-top McLarens - the 720S doesn’t need any additional under-body bracing. The carbonfibre ‘MonoCage II’ tub that the car is based around is so rigid, it’s just not necessary. 0-124mph has dropped by a tenth of a second to 7.9 seconds, but we can’t imagine drivers will notice. 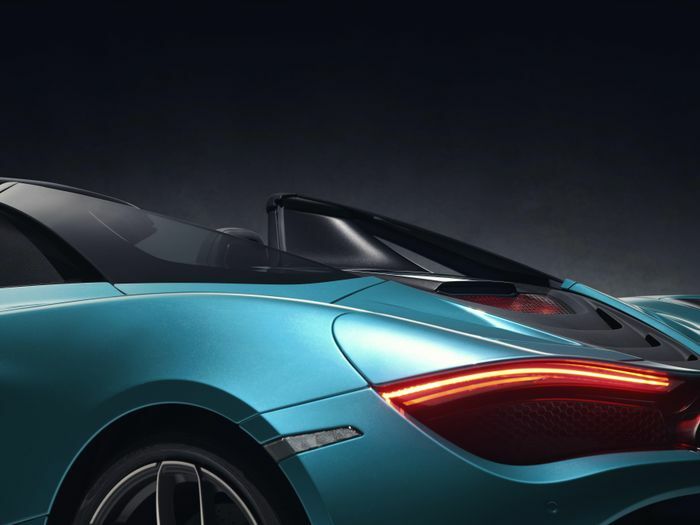 With the roof up, top speed is identical at 212mph, and with it down, you’ll still be able to do 202mph. Can I get a ‘hell yeah’? 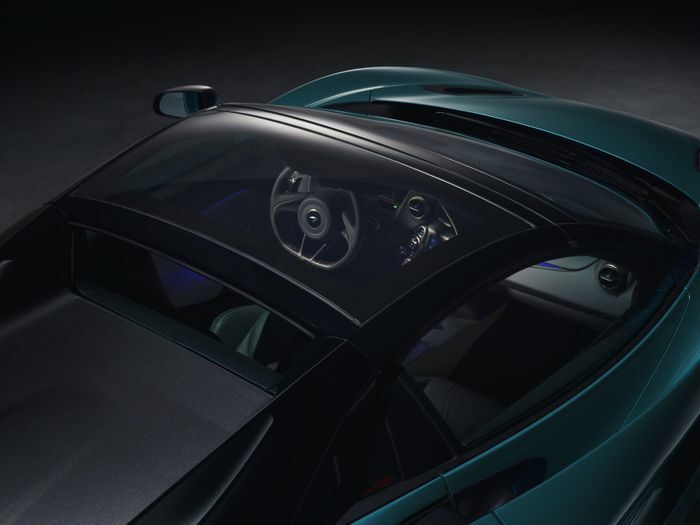 If you want, you can have the folding hardtop roof fitted with a carbon-framed ‘electrochromic glass’ panel in it. With one button push, it can switch between being tinted or transparent, automatically switching to tinted when the ignition is off to prevent the interior from becoming an oven on warmer days. That hardtop roof can be raised or lowered in just 11 seconds. To put that in context, you’re looking at nearly double that time (20 seconds) to put the roof in an Audi R8 Spyder up or down. 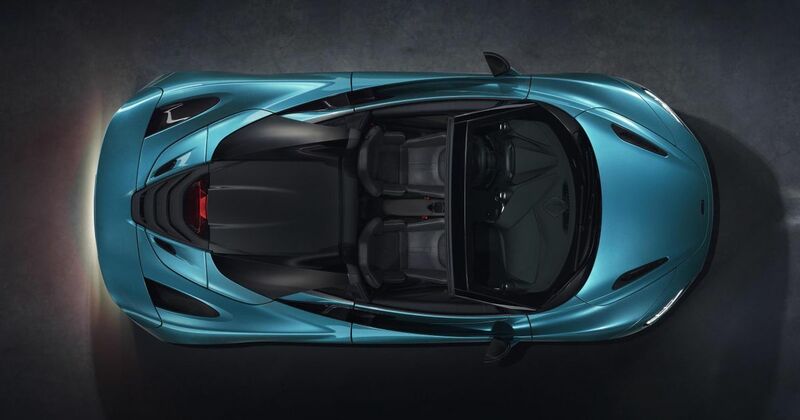 To make sure the 720S Spider isn’t a massive pain to manoeuvre, McLaren has added glazed buttresses. 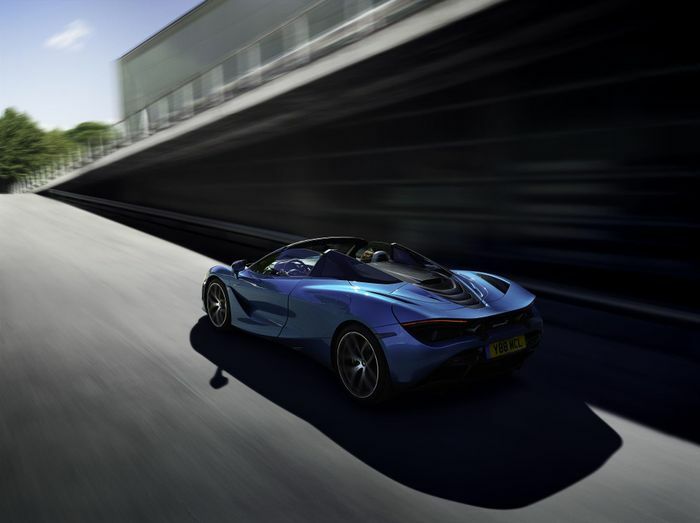 They look fabulous and increase rear visibility by 12 per cent compared to the old 650S Spider. Win-win. The Spider gets the same active rear spoiler as the hard-top, but the software is new. That’s partly because its position alters its position slightly depending on whether or not the roof is up or down. That’s an increase of around £20,000 over the coupe. It will also be possible to inflate that sum considerably with some options ticking - we’d be particularly tempted by that fancy electrochromic glass panel, for instance. 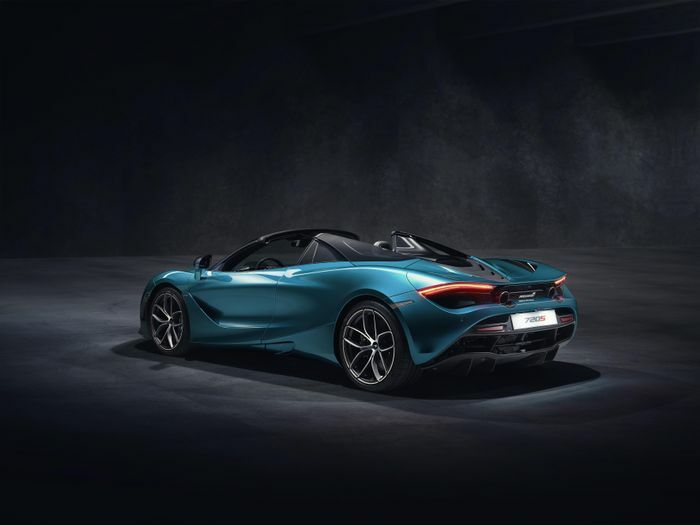 The 720S Spider is available to order now.